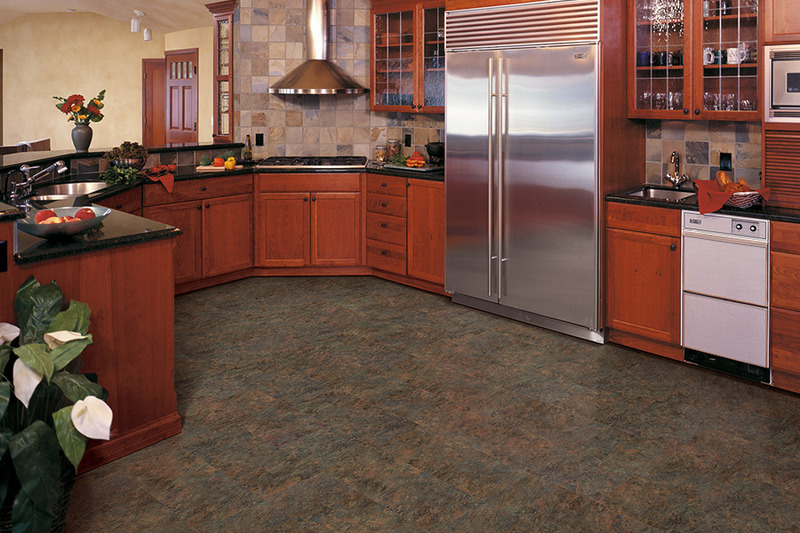 Waterproof flooring brings the natural beauty of stone or hardwood to any room. 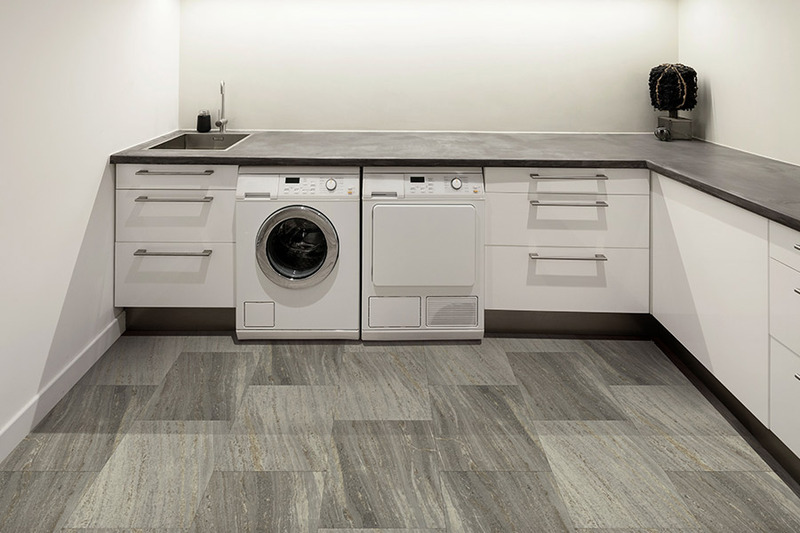 The innovative planks can be installed in basements, laundry rooms, kitchens, and bathrooms. No area is off limits. WPC is available in an array of colors and hardwood designs. 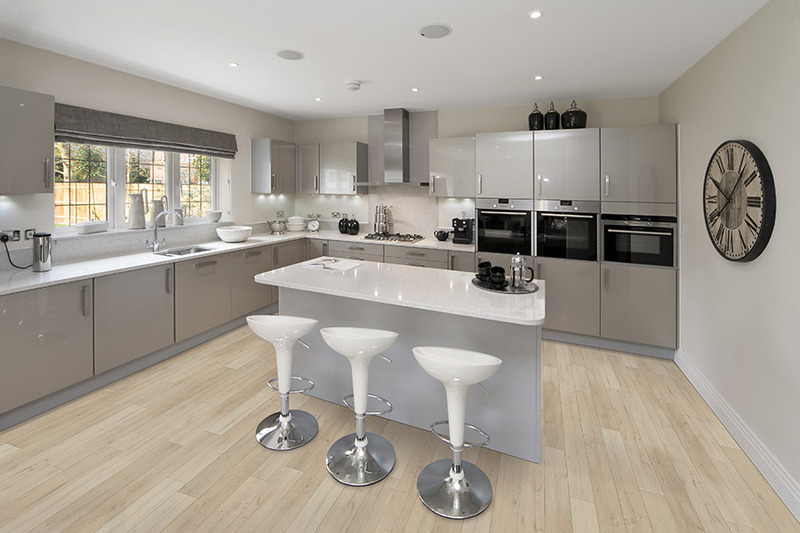 Waterproof flooring is impervious to nearly any challenge in today's homes. WPC is also a pet-friendly product. 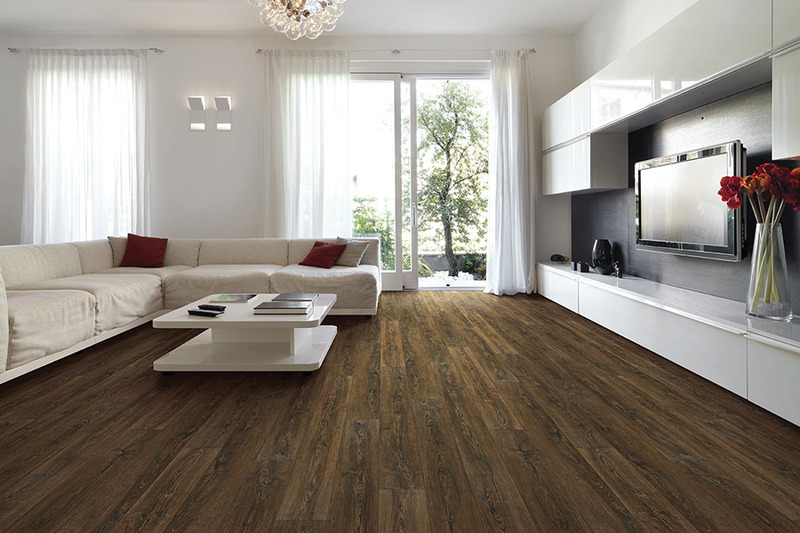 It has a durable top layer that protects the beautiful floors from daily traffic and scratches. Anyone who painstakingly scrubbed muddy footprints from a floor, chased a child that ran from the bath, or had a wet dog that tore through the house, will appreciate waterproof flooring. WPC makes life easier when it gets a bit messy. Messy moments frequently occur in busy, active households. 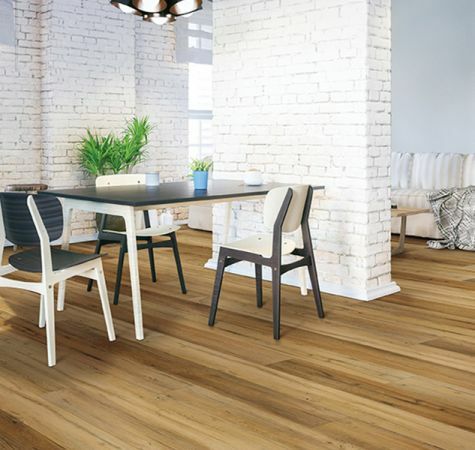 Waterproof flooring is a logical choice for kitchens, basements, bathrooms, and mudrooms, but WPC is also a trendy style that is beautiful in any place in the home. Wood look-alikes are particularly popular. You can have both high function and design. There are natural wood looks that speak to some home décor styles. 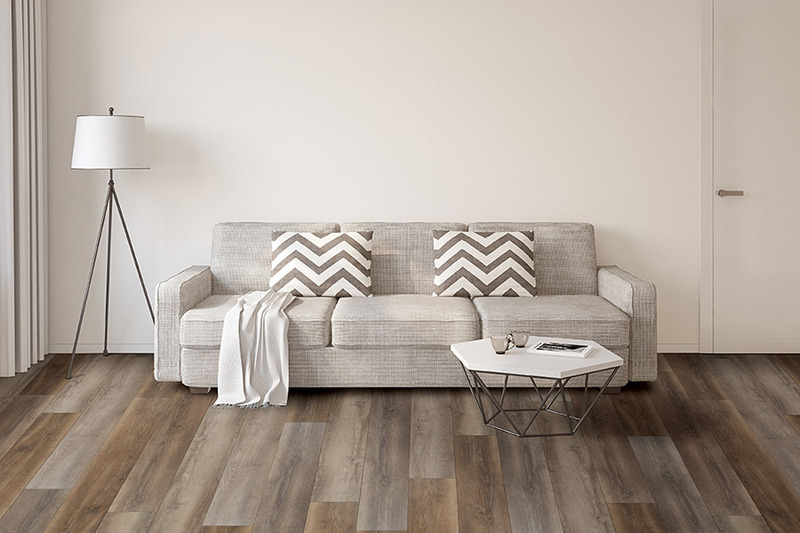 Aged and weathered hardwood look-alikes are among the most contemporary designs. 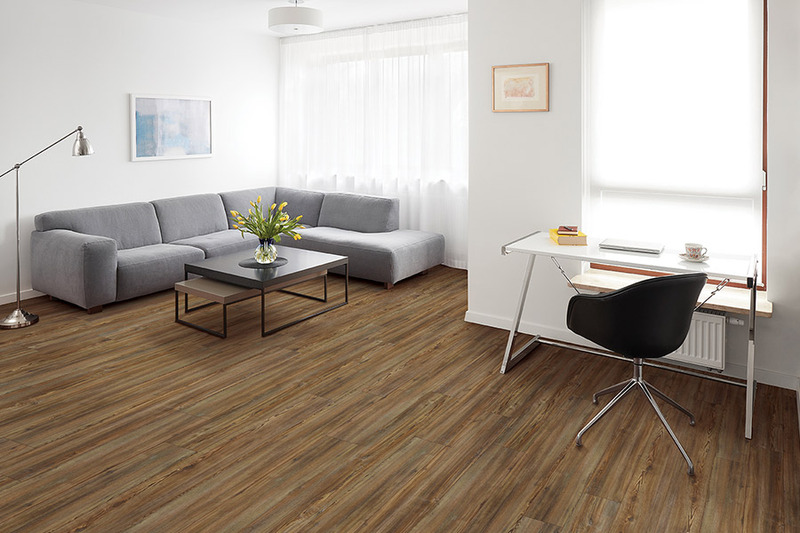 The time-worn and rustic looking waterproof flooring is offered in a full range of color tones and shades. Whites, taupes, browns, and grays are blended to create colors found in beach driftwood, a country barn house, or a weathered boardwalk. The color choice can dramatically set the tone for the entire room style. A great benefit of WPC is the high style; functional flooring can create a seamless design from one room to the next. The same look that creates the 'wow' factor in the family room flows right into the laundry room, kitchen, or down to the basement. At ALL PRO FLOORS, we provide services to builders, designers, contractors, realtors, and homeowners from Arlington, Burleson, Grand Prairie, Kennedale, and Mansfield. Visit our Arlington, TX showroom where we display all of our waterproof flooring.